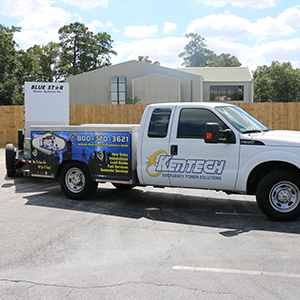 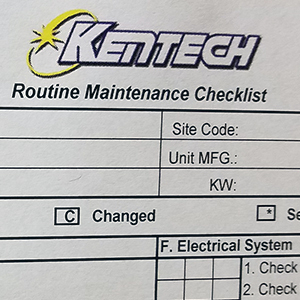 Our mission at Kentech, Inc. is to provide first-class service to our customers and making it our primary goal in keeping your generator system well maintained, repaired, tested and ready for operation at any given time. 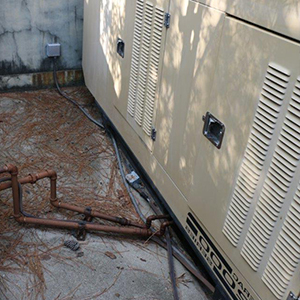 We are well known and have developed an outstanding reputation for our prompt 24/7 emergency response service, custom preventative maintenance programs, and providing full turn-key installation and consulting. 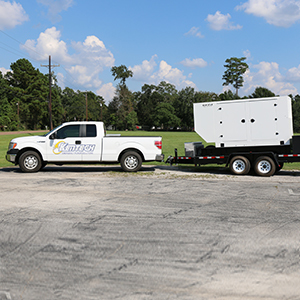 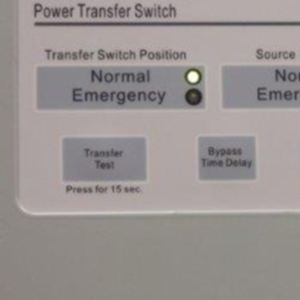 We proudly service all makes and models of commercial and industrial generators and transfer switches.